Who do you use for your writing? I’m not talking about who does your editing, and who proofreads your work. I’m talking about your actual story. The tone, the vocabulary and the actual ideas themselves. 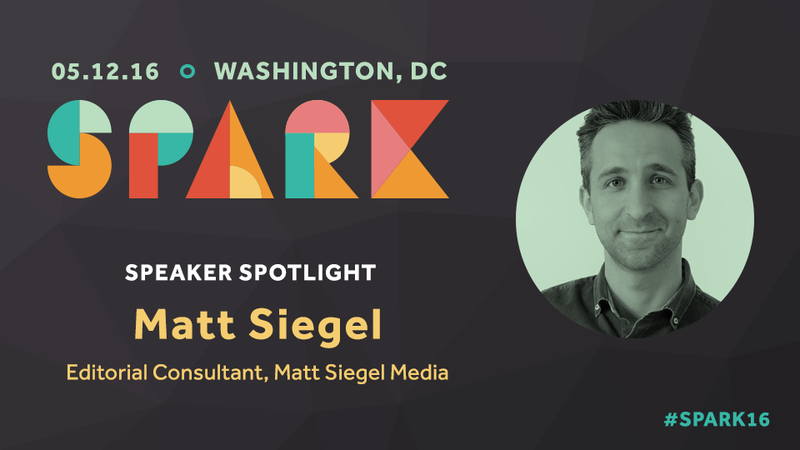 Editorial Consultant, Matt Siegel Media + Spotlight Speaker at Spark. A former creative writing professor turned ghostwriter and content marketing consultant, Matt Siegel has written for Forbes, Entrepreneur, Fast Company, and The Paris Review—with recent topics including brand strategy, proper design, and the sixteenth-century symbolism of AMC’s Better Call Saul. Before trading his summers off for consulting work, Matt taught university-level writing and speed-reading at the United States Air Force Academy, where he led the essay program for departing Rhodes Scholars and had his work anthologized beside such authors as U.S. Poet Laureate Billy Collins and National Book Award winner Sherman Alexie. For those in the D.C. area looking to get insider information on the inner workings of what it takes to stay on top in today’s very competitive business climate… check out the upcoming Spark Conference. 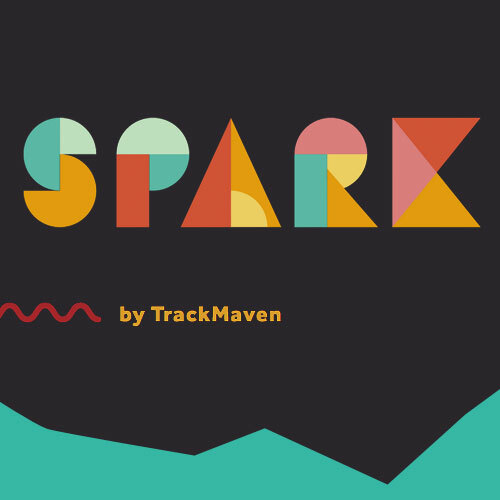 Spark is a digital marketing conference focused on the intersection of marketing art and science. After years of continued investment, brands and their executives struggle to crack the code around operationalizing social media, content development, and analytics. It turns out that bringing predictability to a function as complex as digital marketing is incredibly messy. This year they’re bringing a leading group of digital and content marketing executives together to explore this space. Sign up for one day of spirited talks, interviews and discussions at The Newseum. Check out the registration page and guest list.